The Pinellas Sheriff, who chairs the commission charged with investigating the Parkland shooting, told the House Education committee on Tuesday that there is “no sense of urgency” in school districts to comply with last year’s post-Parkland school safety law. When Pinellas County Sheriff Bob Gualtieri stood up to give his presentation to the House Education committee on Tuesday, he had harsh words for school districts whom he said are “not moving fast enough” and are “playing games” with SB 7026, the law passed last year in response to the Parkland shooting that mandated sweeping school safety requirements, including requiring an armed guard on every campus. 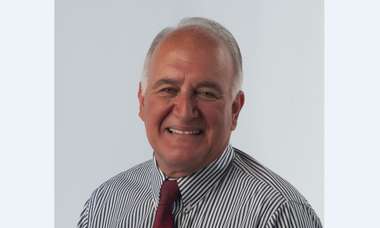 Gualtieri chairs the Marjory Stoneman Douglas High School Public Safety Commission, which was created by the new law to study the Parkland shooting and issue recommendations to the Legislature aimed and preventing future school shootings, after 17 students and staff were killed in Parkland last February. 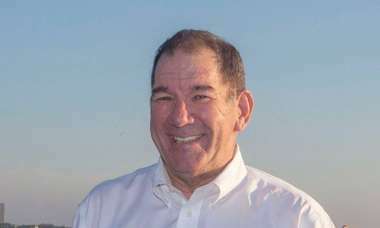 In that role, he followed a presentation by Brooks Rumenik, deputy director of the state Office of Safe Schools, who updated lawmakers on the progress of schools' compliance with SB 7026. Gualtieri made a similar presentation in the Senate Education Committee a few hours later. He raked school districts over the coals, enumerating what he said was: “no sense of urgency” by districts to train teachers on how to respond to active shooter situations, that staff is not taking advantage of behavioral threat assessments to identify troubled students, schools are slow to submit reports on their emergency readiness and that districts are dragging their feet to train and arm school staff to increase the presence of armed guards on campus. 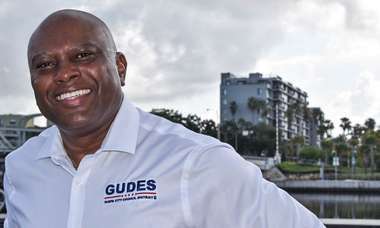 As part of the commissions' recommendations, Gualtieri said districts need to further implement the Coach Aaron Feis Guardian program, which trains school employees who aren’t primarily classroom teachers to undergo training and carry guns. Gualtieri said only two districts so far have armed existing school staff such as coaches and administrators, while 23 others, including Pinellas, have hired new school employees whose sole responsibility is to be on-campus security. 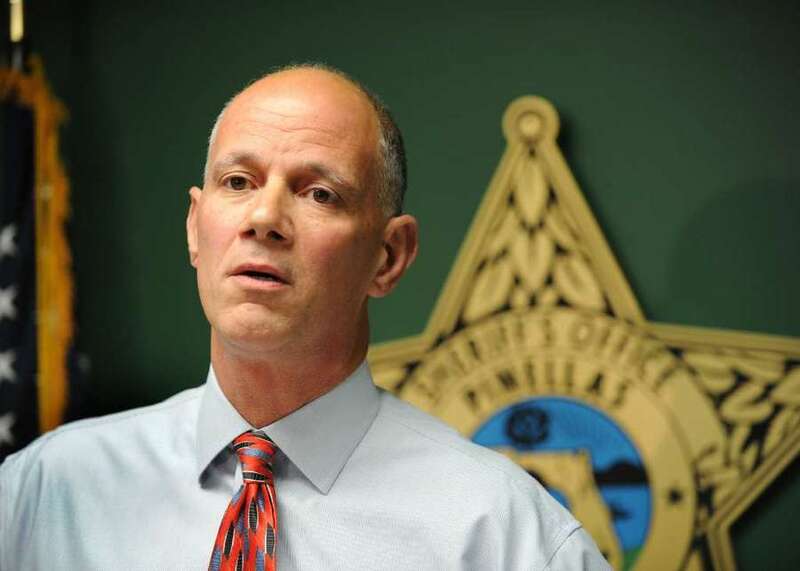 Gualtieri said widespread use of the guardian program would mitigate the shortages of deputies that currently exists in Florida’s law enforcement, which is caused in part by the strong economy resulting in fewer applicants. Sworn law enforcement, called school resource officers, are also much more expensive than school guardians. Other districts have chosen to use only school resource officers, but Rumenik said that some districts are using one officer for multiple campuses, while other schools have said they would like to train staff through the program but the sheriff’s offices are declining to participate. Under current law, both the school board and the sheriff’s office must agree for the guardian program to be offered. “This is not hard: there’s required to be a safe school officer, a good guy with a gun, on every campus,” Gualtieri said. “What we’re recommending is if the school board wants the program and authorizes the program that the sheriff be required to implement it and train." “This isn’t ... ‘arm all the teachers.’ No, I’m not saying that,” he added. “We should do it in a surgical way, a lasered way, a methodical way, a smart way with good selection for people who want to volunteer," emphasizing that teachers who are military veterans, like the athletic director at Marjory Stoneman Douglas High School who was killed, are ideal candidates. Gualtieri also said a major problem with implementation of SB 7026 is a lack of teeth in the law. He recommended that the state Department of Education be given greater authority to punish districts with financial penalties, or even the ability to remove school officials from office if they don’t comply, and had a meeting scheduled with Commissioner of Education Richard Corcoran later on Tuesday to discuss this. Sen. Manny Diaz, R-Hialeah, who chairs the Senate Education Committee, said he is “alarmed” that there are so many issues with district compliance, almost a year after the Parkland shooting happened. He added that while the creation of the guardian program last year was a heated affair, he thinks the political climate has changed. Sen. Lauren Book, D-Plantation, who serves on the commission with Gualtieri, said there needs to be a holistic approach to tweaking the law passed last year, and she’s approaching any Legislative expansion of the guardian program with caution. Rep. Jennifer Sullivan, R-Mount Dora, who chairs the House Education Committee, said the Legislature is open to all the commission’s suggestions and said they will be taking a “balanced approach” when it comes to further arming school staff.